If you’re in the market for a unique living scenario in a unique setting, consider Circle G Ranches real estate. As the name implies, many of the properties in this community are, indeed, designed to accommodate both people and their equine friends. But that’s not to say that they are all strictly for the equestrian set. In fact, there are some smaller, relatively affordable properties that make up the collection of homes in this highly desirable neighborhood, and they are just as lovely as their higher end counterparts. It’s all just a matter of what you need and what you want. Circle G Ranches Will Take Your Breath Away! 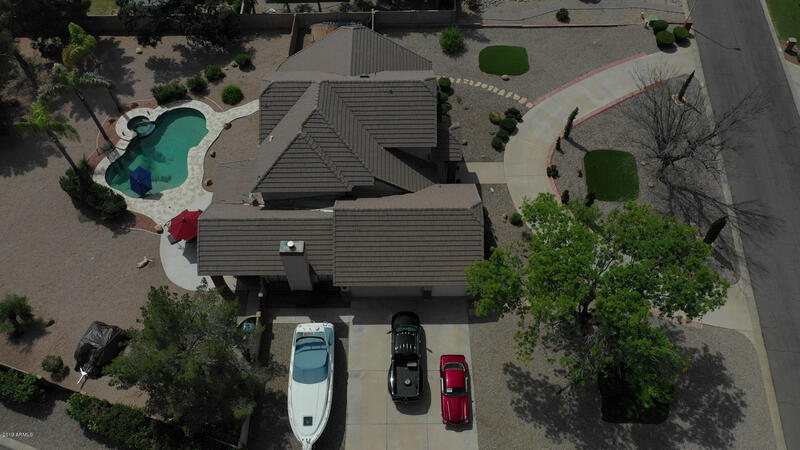 If you’ve determined that acreage, space, and upscale amenities are what your want, and Gilbert is the town that you want it in, then Circle G Ranches will most certainly fit the bill. Things like private pools, travertine tile, marble flooring, and granite countertops are the norm in many of the prized residences encompassed by this neighborhood. And its location in the heart of town is a boon as well, close to anything and everything in the way of shopping, dining, and entertainment. In addition, the exceptional Gilbert school district serves residents of this upscale community, drawing in families that desire the good life in all aspects. These homes don’t come on the market too often, so when they do, you must be ready to pounce! If you want a home that truly has it all, then there is no doubt that you should check out all that Circle G Ranches has to offer.